This entry was posted in Design Team, Design Team Members, Nicole Hooper and tagged Design Team by SusieQ. Bookmark the permalink. 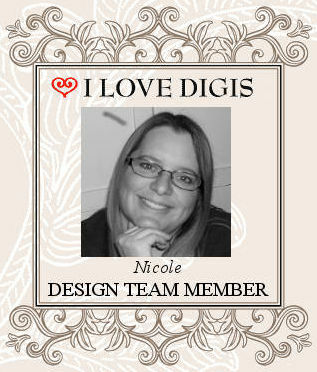 Hi Tracy, Thanks so much for welcoming Nicole to our design team!